DETAILS FOR SOMA Concert TONIGHT at Abba Java! SOMA Concert TONIGHT at Abba Java! Comments Off on SOMA Concert TONIGHT at Abba Java! 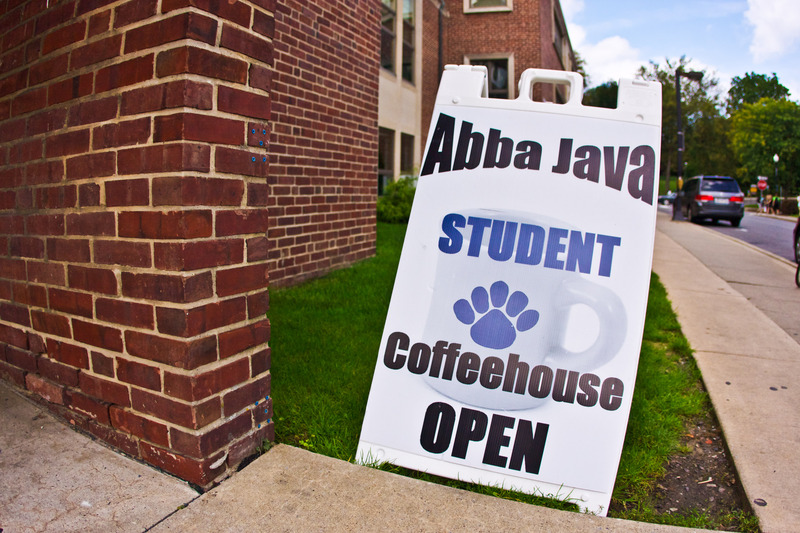 Come check out some local music tonight at Abba Java, provided by SOMA! 3 acts will be performing and it starts at 7:30. More details provided at the facebook event.